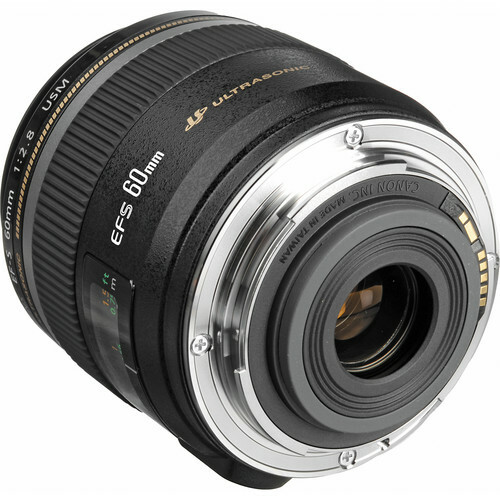 The EF-S 60mm f/2.8 Macro USM is a f/2.8 prime lens which has the same effective focal length range that a 96mm lens would have on a 35mm camera. 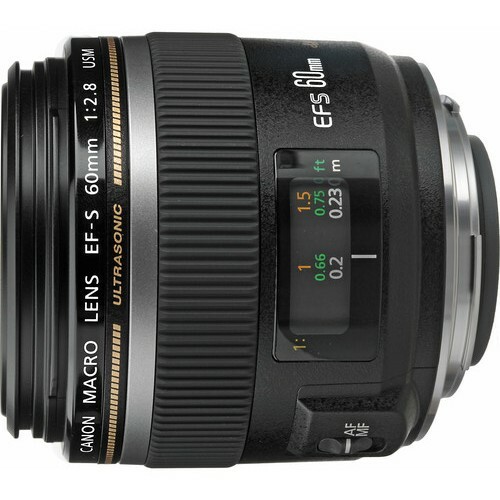 One of the major USPs of this lens is the presence of the floating optical elements which enables it to produce 1:1 magnification making it also suitable for true macro photography enthusiasts. 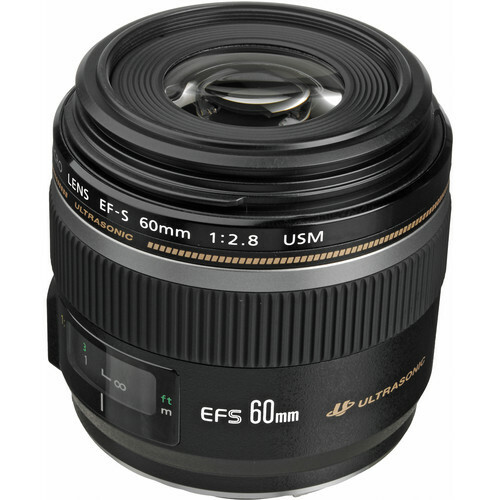 Overall it functions as a general purpose lens which can be used for portraits as well. Another major feature of the lens is the Ultra-Sonic motor (ring-type) that makes the lens extremely quiet when auto-focusing. It also has FTM or full time manual which allows the focusing ring to be tweaked and manually adjust focus even when auto-focusing is engaged. This saves the user from having to first flick a MF/AF switch. The lens construction is a collection of 12 lens elements arranged in 8 groups. The diaphragm of the lens is made of 7 blades and the maximum aperture they give is f/2.8. They can also stop all the way to f/32. Focusing is very smooth. During auto or manual focusing the lens barrel does not extend nor does it rotate (apart from the focusing ring which rotates during manual focusing).